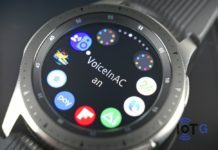 Samsung Electronics introduced the ARTIK development platform a couple of years to promote rapid prototyping of smart connected devices. The ARTIK modules are categorized primarily based on the performance and usage requirements into four types- ARTIK 0, ARTIK 5, ARTIK 7 and the ARTIK 10 family. 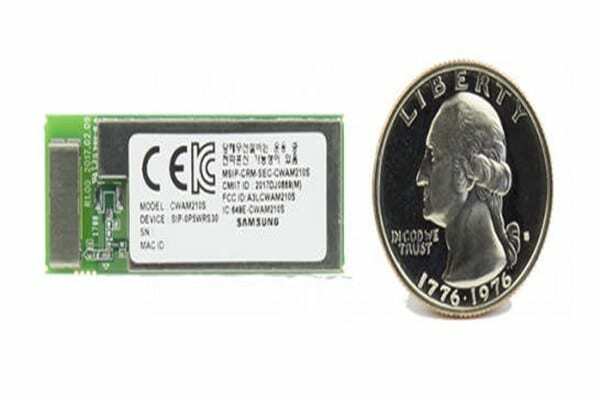 The ARTIK 0 family is suited for low power applications with smart wireless connectivity features such as WiFi, Bluetooth and Zigbee. 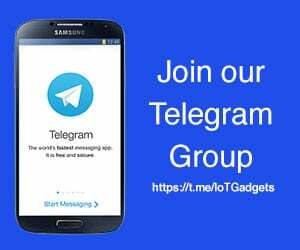 This is generally useful in IoT devices and hence the ARTIK 0 modules is being used by a number of individual hobbyists, startups and even big firms in their projects. 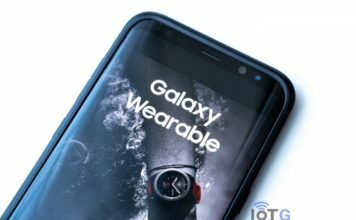 Now, Samsung is planning to introduce a new ARTIK solution targetted at the Smart Home appliances markets. The new ARTIK module will belong to the ARTIK 0 family and is likely to ve named as the ARTIK 051. For those unaware, within the ARTIK 0 series, the ARTIK 05x series of modules feature WiFi as the main communication interface while the ARTIK 02x and 03x series of modules feature Bluetooth and Zigbee respectively. 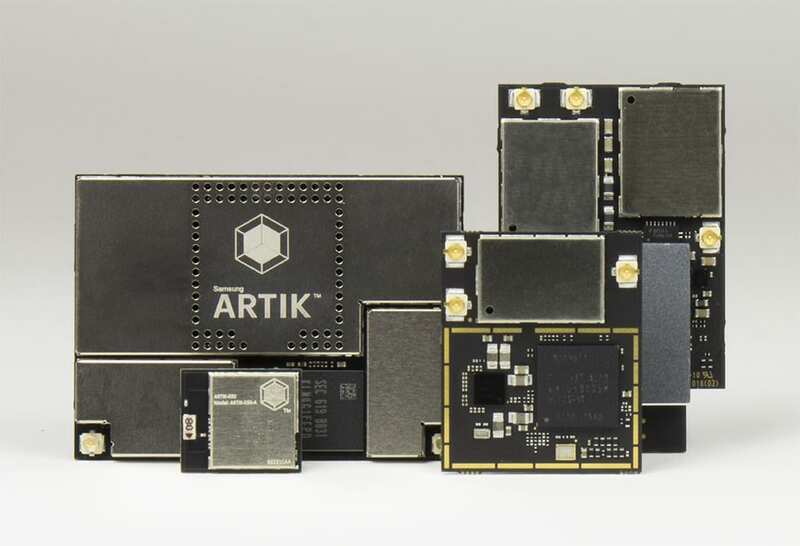 With a number of brands such as Cuchen, Soosang ST, Coway, NUC, and SNC already implementing ARTIK 0 modules for their Smart Home solutions, Samsung is trying to meet the industry demands with the all new ARTIK 051 module. Just recently, Samsung announced that it will be launching a new “ARTIK secure system-on modules” with improved security from the hardware level, so the ARTIK 051 could possibly be among the first modules in this new lineup. 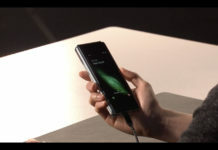 The ARTIK 051 will first be launched in South Korea and we can expect it to be released in more markets in the future.